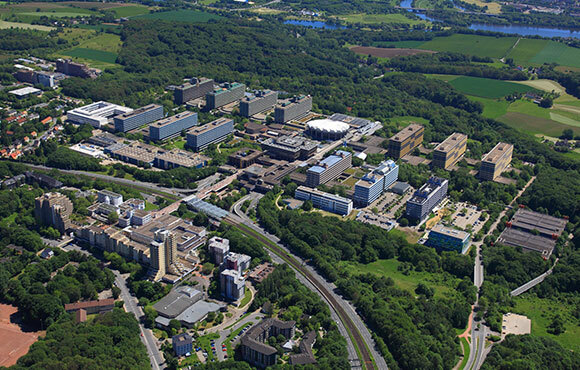 Ruhr-Universität is much more than just concrete: on our campus tour we take you on a journey through the „Harbour in the Sea of Knowledge“. 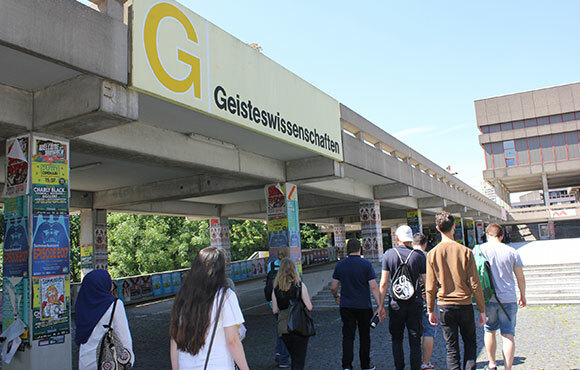 You will learn all there is to know about the history and development of the first university in the Ruhr area, about the current structure and modernisation of the campus, about the broad range of degree courses and the main research topics. Moreover, we will also take a look into the Audimax with its Klais organ – the largest concert hall organ in North Rhine-Westphalia. 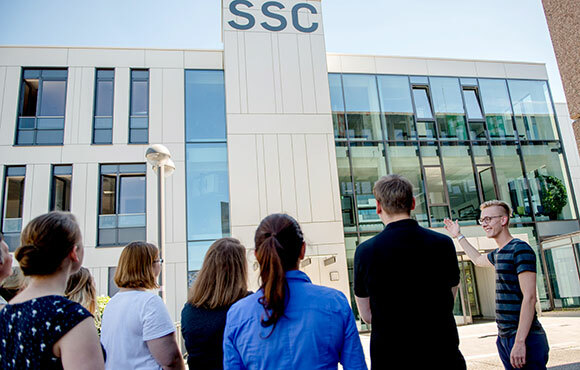 This tour can be combined with other tours on the campus, for example through the Botanical Garden, the University Library and the Art Collections. We are at hand to help you put together an exciting programme. Number of participants: 5 to 15 people. We are happy to adjust the tour individually to accommodate larger groups. Languages: German and English. Additional languages on request. The tours are free of charge. Please note: in bad weather (continuous heavy rain, storm, thunderstorm) the tour will be cancelled. We will then attempt to find an alternative date.